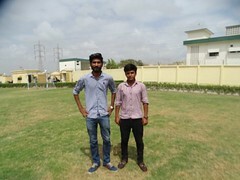 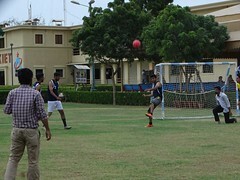 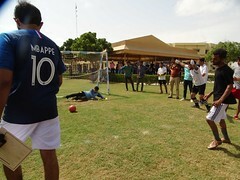 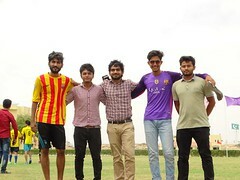 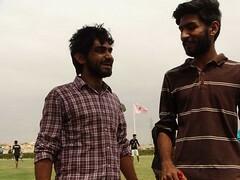 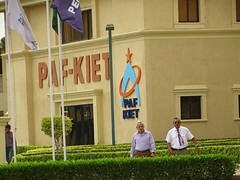 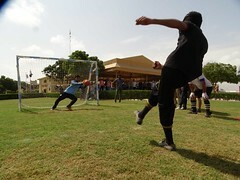 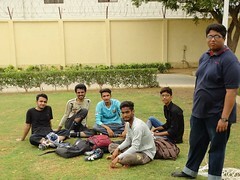 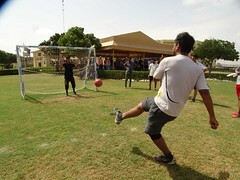 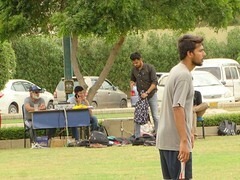 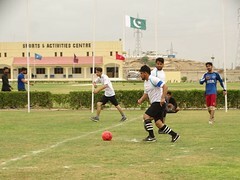 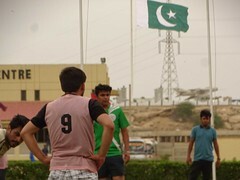 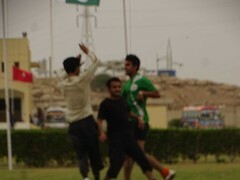 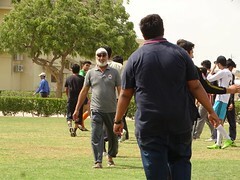 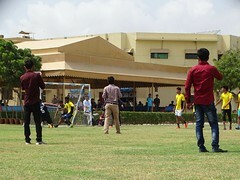 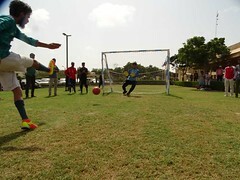 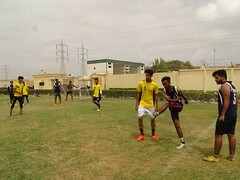 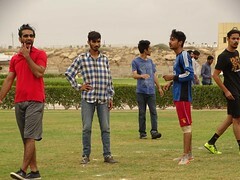 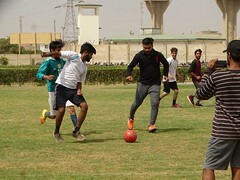 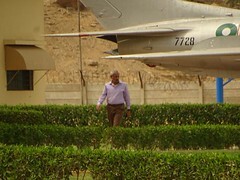 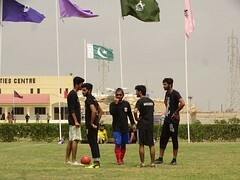 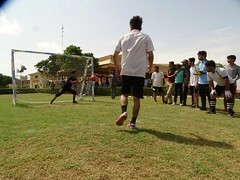 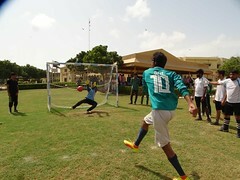 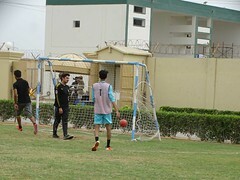 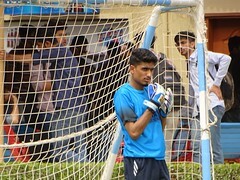 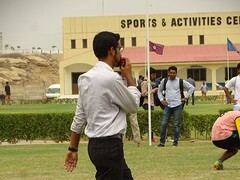 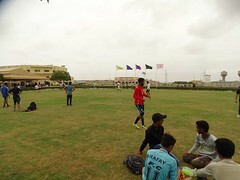 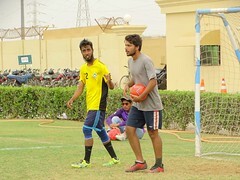 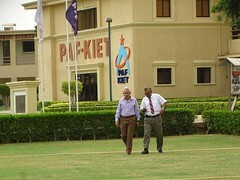 PAF-KIET organizes inter & Intra-Campuses competition tournaments of Cricket, Volleyball, Football, Hockey, Basketball and Table Tennis (Boys/Girls).PAF-KIET participated in five sports events organized by HEC including Football, Volleyball, Hockey, Basketball and Table Tennis (Boys). 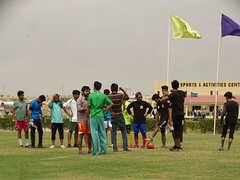 Some of the recent activites are listed below. 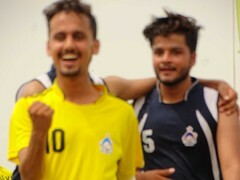 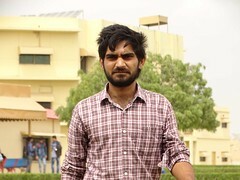 Inter-Campus Basket Ball Tournament on 25 & 26 February, 2019. 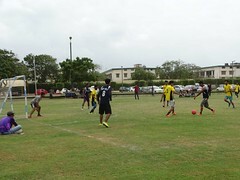 Inter-Campus FUTSAL Tournament on 06 & 07 February, 2019. 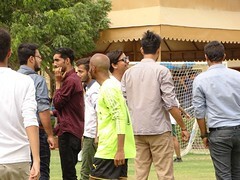 Inter-University Girls Badminton Tournament on 06 & 07 November, 2018. 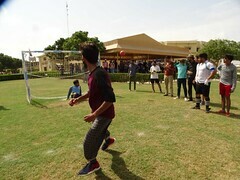 Inter-Campus Girls Badminton Tournament on 06 & 07 November, 2018. 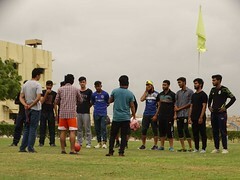 Inter-Campus Basketball Tournament on 24th & 25th October, 2018. 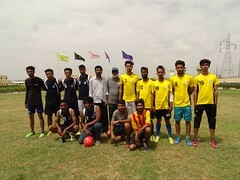 Inter-Universities FUTSAL Tournament on 05 & 06 October, 2018. 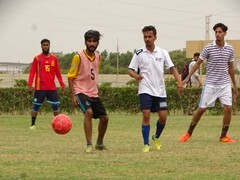 Inter-Campus FUTSAL Tournament on 12 & 13 September, 2018. 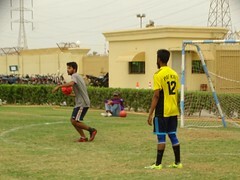 Basketball & Futsal Tournament on 12th & 13th April, 2018. 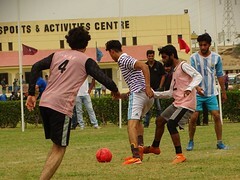 Inter-universities FUTSAL tournament on 26-27 September, 2017. 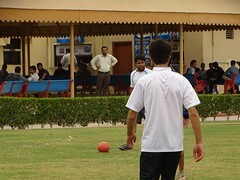 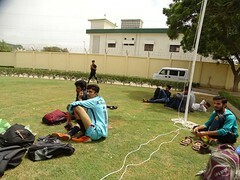 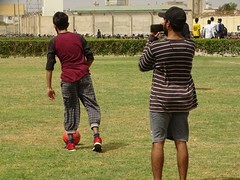 HEC 15 Years-FUTSAL tournament Celebration at Main Campus. 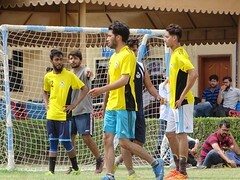 Inter-universities Futsal tournament at PAF-KIET Main Campus, on 28-29 March, 2017. 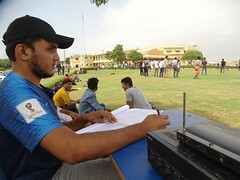 Inter-universities Cricket tournament at PAF-KIET Main Campus, on 15-16 November, 2016. 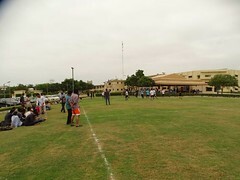 Inter-Campus Cricket tournament at PAF-KIET Main Campus, on 01 November, 2016. 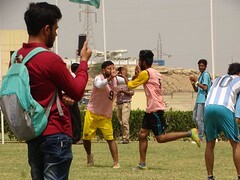 Inter-universities Volley Ball tournament organized at Main Campus, on (18-19-20) October, 2016. 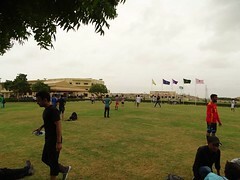 Inter-Campus Badminton tournament Main Campus, on 05-06 October, 2016. 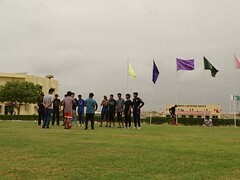 Badminton (Girls) Tournament Organised at Main Campus, on 18-19 April, 2016. 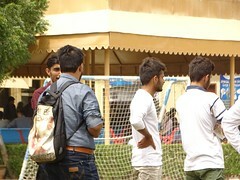 Inter-universities Girls Badminton tournament held on 29-30 Sep, 2015. 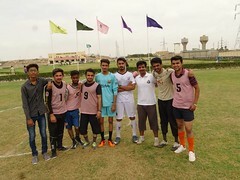 Inter-universities Volleyball tournament held on 27-28 April, 2015. 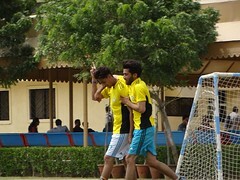 Inter-universities Futsal tournament held on 24-25 March, 2015. 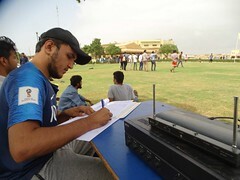 Inter-universities cricket tournament (Tape Ball) held on 24-25 November, 2014. 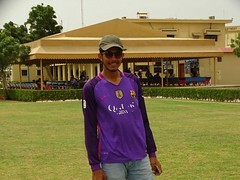 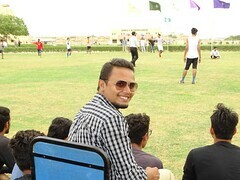 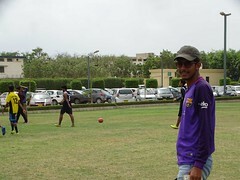 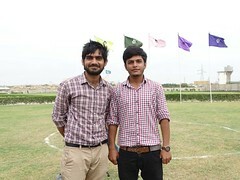 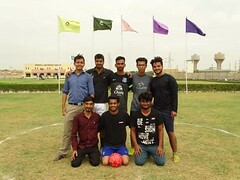 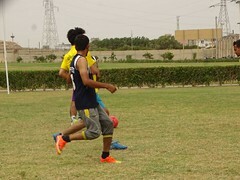 PAF-KIET participated in HEC organized Inter-universities tournament 2014-2015 matches.